The final month of 2018, and time to see how I’ve done for the year. I managed to get a lot of gift knitting done, and received some beautiful Christmas gifts that I’m looking forward to casting on in 2019. My friend Faye recently had to give up kitting folllowing a shoulder injury, so I was really pleased to be able to gift her some festive socks in December. I’d been planning this project for over five years, and this December I finally got round to knitting them. 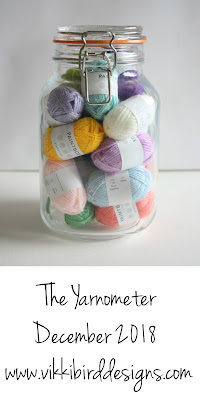 A silly, fiddly project, but the finished jumpers were perfect. My niece was already six months old by Christmas, so this was a little overdue, but both twins got given their blankets on Christmas Day. Hooray! Another down to the wire project, this stocking was finished on Christmas Eve (now a tradition as the others got their stockings on the eve of their first Christmas too). 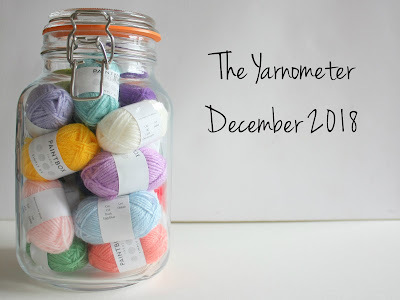 I was really pleased with the projects I got finished in December, and relieved when Christmas arrived and I didn’t have to do any more gift knitting! 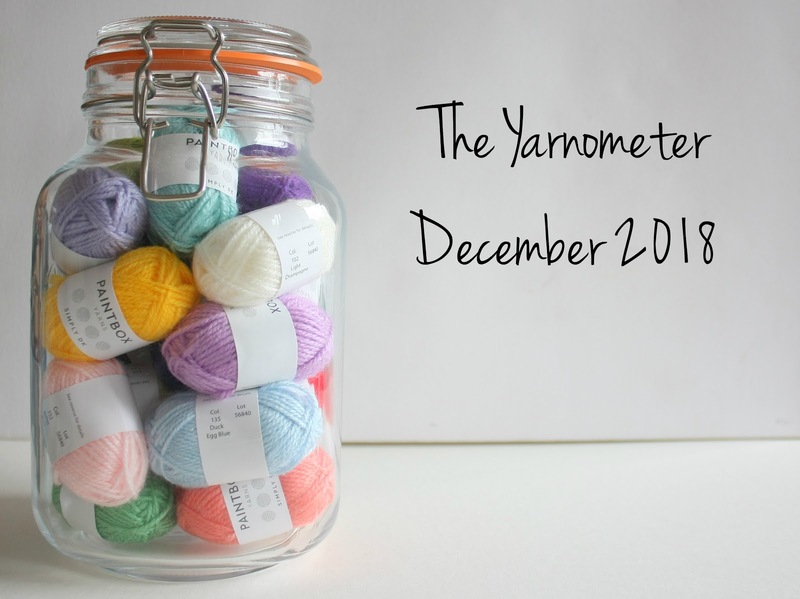 I’m surprised at just how much yarn passed through my hands this year, and have been thinking about that over the first few weeks of the year - more on that soon. For one day only: all sock patterns have 50% off!